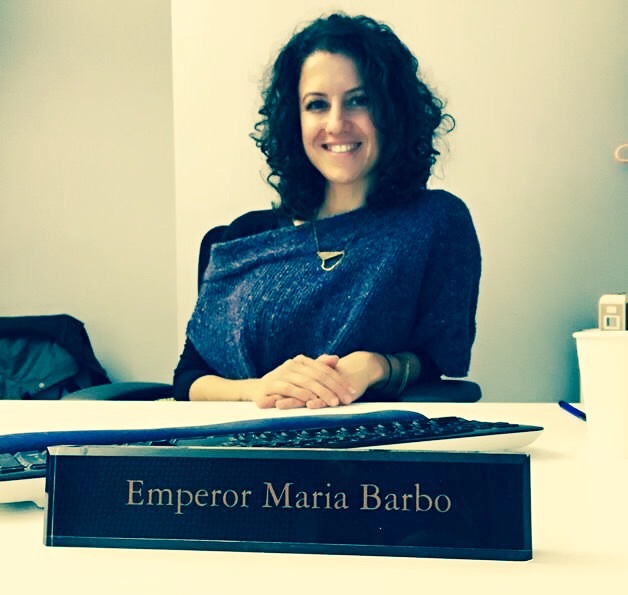 MARIA BARBO is a Senior Editor at HarperCollins where she happily edits middle grade and young adult fiction. She has an MFA in painting and a bruise from playing soccer on a co-ed team that once ranked as high as third place in the league. Maria “grew up” at Scholastic Inc. where she edited series fiction and handled the editorial programs for major licensed properties, such as Pokémon and Scooby-Doo. 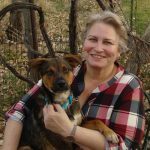 She took a brief hiatus from book publishing to backpack through South America, teach English in Spain via the Fulbright Program and walk a stubborn beagle pup named Pruna. 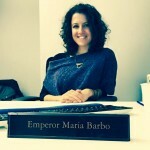 Maria currently lives in New York City. SYLVIE FRANK is the editor of award-winning and critically acclaimed books including Breathe by Scott Magoon; Strictly No Elephants by Lisa Mantchev, illustrated by Taeeun Yoo; Miss Mary Reporting: The True Story of Sportswriter Mary Garber by Sue Macy, illustrated by C. F. Payne; and Footer Davis Probably Is Crazy by Susan Vaught. 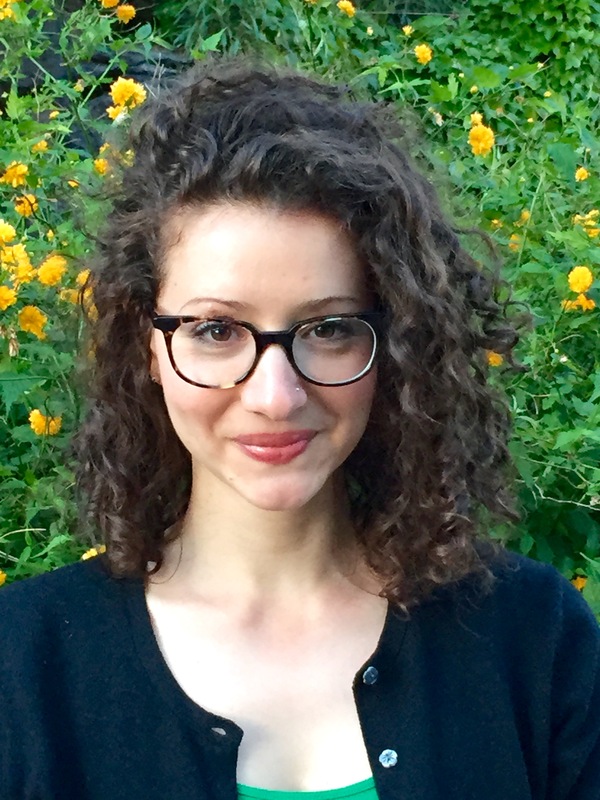 Since joining Paula Wiseman Books (an imprint of Simon & Schuster’s Children’s Division) in January 2013, Sylvie has been on the prowl for literary, character-driven middle grade and kid-focused, snappy picture books. She is drawn to original voices across all genres. One of her favorite pastimes is browsing agents’ and illustrators’ websites for new talent. When she’s not reading, Sylvie can be found running while listening to audiobooks. 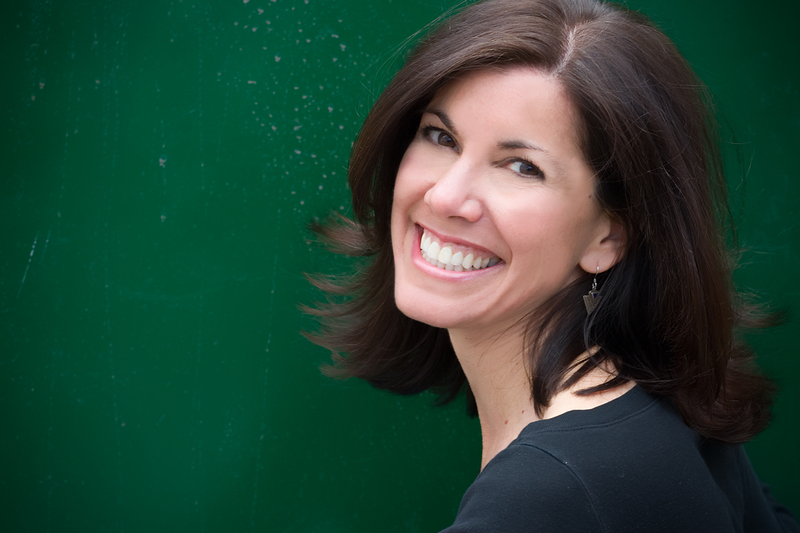 ANDREA BROWN is the President of the Andrea Brown Literary Agency, Inc. Founded in New York City in 1981, it was the first literary agency to represent both children’s book authors and illustrators. Prior to opening her own firm, Andrea was an editor at Alfred A. Knopf, and worked in the editorial departments of Random House and Dell. 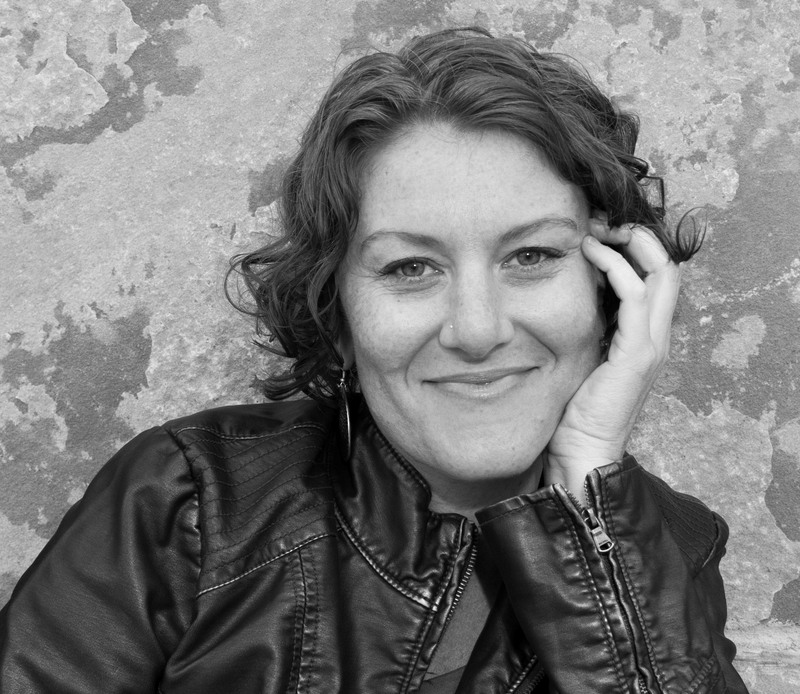 In 1990, she moved her literary agency to Northern California. 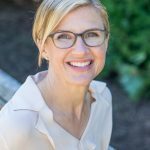 Her literary agency has sold over 2,000 books to just about every publisher, from toddler board books to serious, award-winning young adult. Several have been New York Timesbestsellers in the top ten list of children’s books. 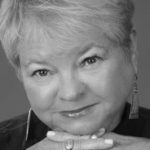 Author of Writers’ and Artists’ Hideouts: Great Getaways for Seducing the Muse, Andrea has published numerous articles for Writer’s Digest and other publications. 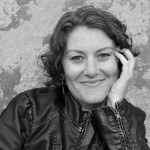 She is the executive director of the Big Sur Writing Workshops. 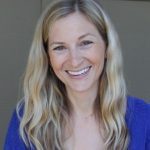 JENNIFER MATTSON has been with Andrea Brown Literary Agency for nine years, and began working in children’s publishing immediately out of college— including five years as an editor at Dutton and five years as a Books for Youth reviewer with Booklist. She represents all audiences and genres, from picture book through young adult, and looks for authors or author-illustrators who bring a deep professionalism, an open mind, and a fresh point of view to their work. On the picture book side, she represents authors (such as Kim Norman and Linda Ashman), illustrators (such as Katy Wu), and author-illustrators (such as Geisel Honor winner Paul Meisel). 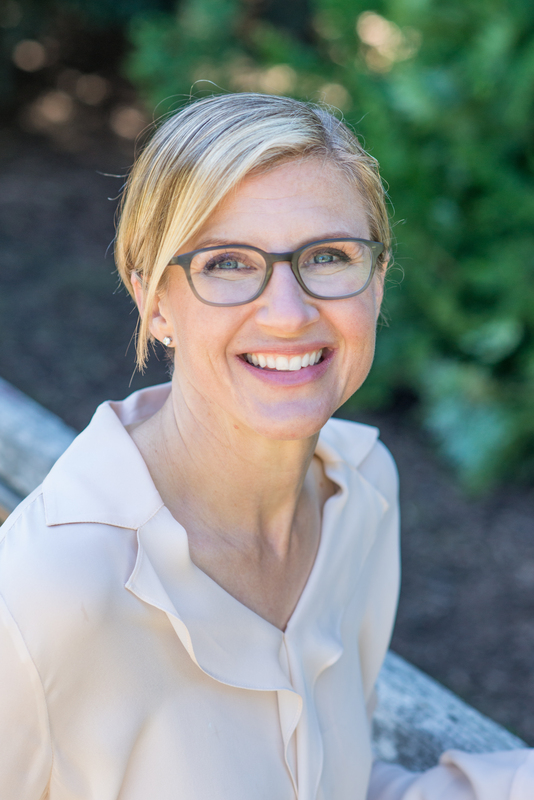 Fiction that Jennifer represents includes Kate Hannigan’s THE DETECTIVE’S ASSISTANT (Little, Brown), which won the 2016 Golden Kite Award for Middle Grade Fiction, received two starred reviews, was a Booklist Editor’s Choice, and appeared on the 2016 Amelia Bloomer List. To give a broader sense of her book personality, some favorite titles (by non-clients) include Marla Frazee’s The Seven Silly Eaters; anything by Russell Hoban, Arnold Lobel, or Beverly Cleary; Chris Barton’s Shark vs. Train; Mac Barnett’s Extra Yarn; Noel Streatfield’s Ballet Shoes; Esther Hautzig’s survival memoir, The Endless Steppe; and Philip Pullman’s The Golden Compass. Jennifer is based in Chicago, where she lives with her husband and two daughters. She enjoys speaking at SCBWI and other writers’ conferences in Chicagoland and farther afield. Please follow her on Twitter (@jannmatt)! 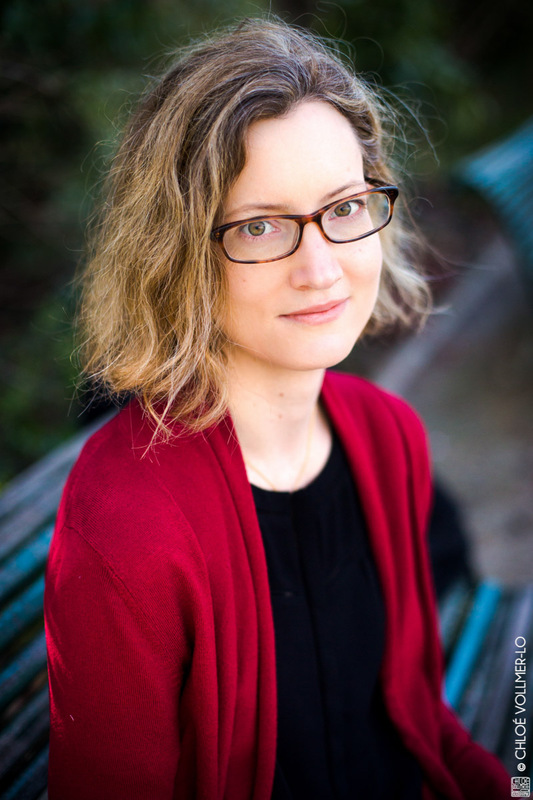 JENNIFER MARCH SOLOWAY is an associate agent with the Andrea Brown Literary Agency. She represents authors and illustrators of picture book, middle grade, and young adult stories. 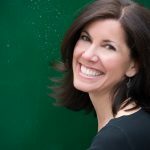 She enjoys all genres and categories, such as laugh-out-loud picture books and middle-grade adventures, but her sweet spot is young adult. A suspense junkie, she adores action-packed thrillers and mysteries. Throw in a dash of romance, and she’s hooked! But as much as she loves a good thriller, she finds her favorite novels are literary stories about ordinary teens focused on family, relationships, sexuality, mental illness, or addiction. Regardless of genre, she is actively seeking new voices and fresh perspectives underrepresented in literature. 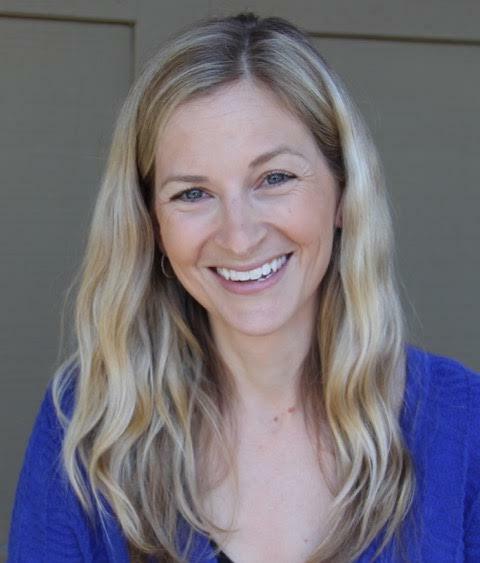 Jennifer is actively building her client list and welcomes queries to soloway@andreabrownlit.com. 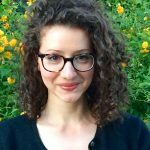 To learn more about Jennifer, follow her on Twitter, @marchsoloway, and find her full wish list at www.andreabrownlit.com. 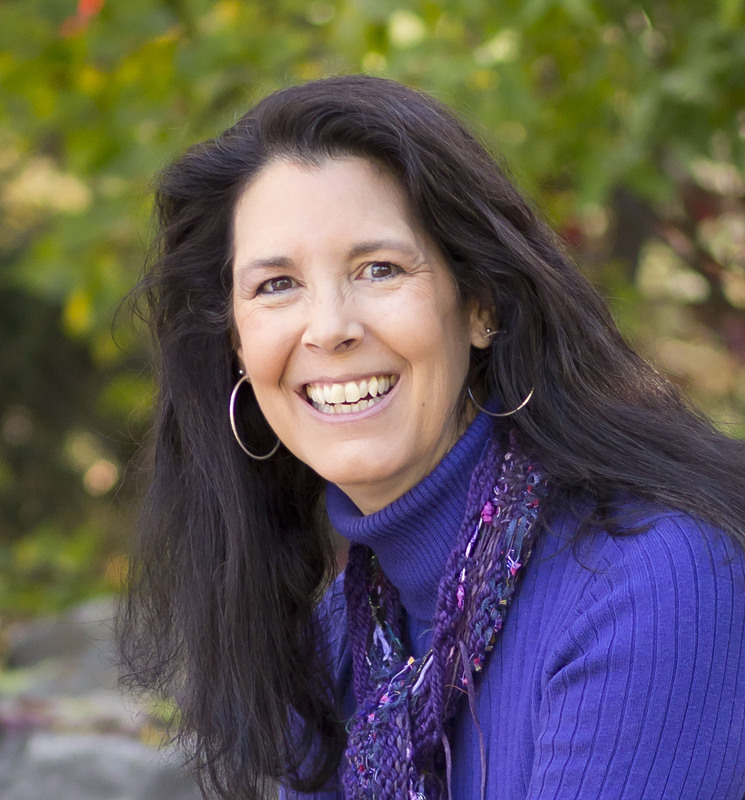 MELANIE CROWDER is the award-winning author of five books for young readers, including An Uninterrupted View of the Sky, Three Pennies, Audacity, A Nearer Moon and Parched. The author holds an MFA in Writing from Vermont College of Fine Arts and lives with her family on Colorado’s Front Range. Melanie’s books have been awarded the Jefferson Cup, Arnold Adoff Poetry Award, SCBWI Crystal Kite, Bulletin Blue Ribbon, National Jewish Book Awards Finalist, Colorado Book Awards Finalist, Junior Library Guild selection, YALSA Top Ten Books For Young Adults, ILA Notable Book for a Global Society, Parents’ Choice Silver Medal and more. ANNA-MARIA CRUM started writing and illustrating her stories when she was seven. Today she’s the author of 21 grade school readers, has illustrated over 50 books, and co-authored an interactive novel, Sorcery is for Saps, for Choice of Games. She has mentored a number of authors through the RMC SCBWI program who have gone on to sell their novels. 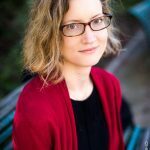 She is also a co-owner of Plot Doctors—a service for writers where they can submit a detailed synopsis of their WIP and receive an analysis of what works and what doesn’t with ideas on how to fix it. She lives in Denver with her dog, Tucker, and shares her yard with deer, coyotes, rabbits, great horned owls, red-tailed hawks, and a scurry of squirrels who love to tease her new puppy. CLAUDIA MILLS holds a Ph.D. in philosophy from Princeton University and an M.L.S. 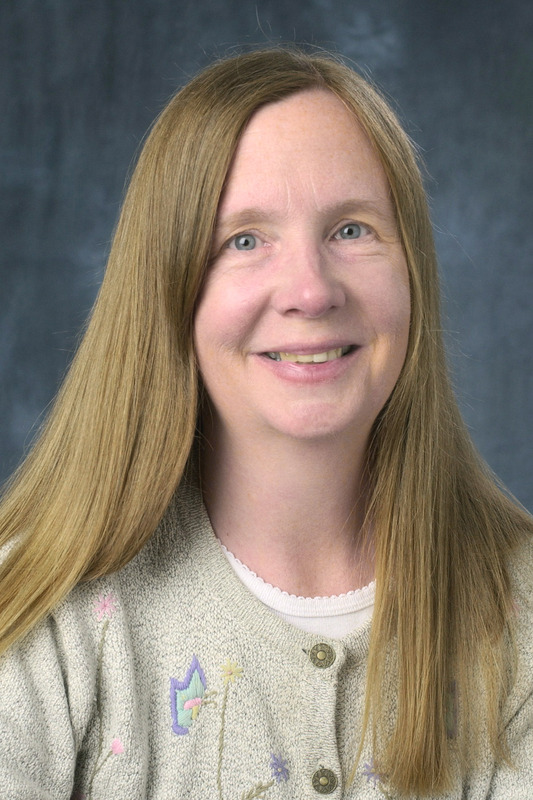 degree (with a concentration in children’s literature) from the University of Maryland and is Associate Professor Emerita of Philosophy at the University of Colorado at Boulder. The author of almost 60 books for young readers, most recently Write This Down (Farrar), Cody Harmon, King of Pets (Farrar) and The Trouble with Friends (Knopf), she has published books for all ages, including picture books, easy readers, chapter books, and novels for middle-schoolers. Her books have been named Notable Books of the Year by the American Library Association and translated into French, Spanish, Italian, Hebrew, Japanese, Korean, and Chinese. All of her books were written between 5 and 7 in the morning with the aid of Swiss Miss hot chocolate. 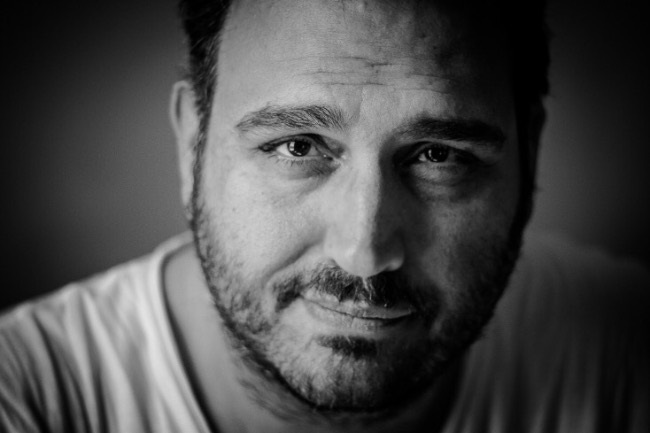 STEL PAVLOU is a British author and screenwriter. His debut adult novel, Decipher, was a international bestseller, and is featured in scientific papers for its inspiring concepts in nanotechnology. His adult novels Decipher and Gene (Simon & Schuster UK and St. Martins Press/Macmillan) have been published in 12 languages. Stel has also written short stories based in the world of the popular television series Doctor Who and were published under Big Finish, the primary BBC licensed company for Doctor Who tie-ins. He has written screenplays for Morgan Freeman and Samuel L. Jackson and is the screenwriter and co-producer of the international cult classic, Formula 51 (aka The 51st State). 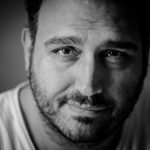 Daniel Coldstar: The Relic War is his first book for young readers, with its currently untitled sequel releasing in Fall 2019 by HarperCollins. Daniel Coldstar was awarded by the Junior Library Guild as their 2017 Fall selection. It was a featured book by the Science Fiction and Fantasy Writers of America and is listed as an “Exceptional Chapter Book for ages 8-12” by Imagination Soup. Stel received his BA with Honors in American Studies from the University of Liverpool, with a focus on 20th century American literature and was an exchange student at the University of Mississippi. He lives in Colorado with his family, a dog named Rocket and the ghosts of two chickens. 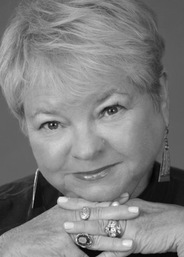 JEAN REIDY is a two-time winner of the Colorado Book Award. 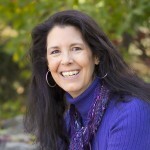 Especially gifted at writing for very young children, Jean is a frequent presenter at literacy, writing, and education conferences and at schools across the country—in person and virtually. 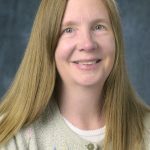 She is a member of the Colorado Council International Reading Association and the Society of Children’s Book Writers and Illustrators, and she has served on the board of Reach Out and Read Colorado. Jean writes from her home in Colorado where she lives right across the street from her neighborhood library, which she visits nearly every day. DENISE VEGA is the award-winning author of seven books for kids from toddler to teen, including her “blog” books: Click Here (to find out how i survived seventh grade) – a Colorado Book Award winner – and Access Denied (and other eighth grade error messages) as well as Fact of Life #31 (Colorado Book Award winner) andRock On. Her picture books include her latest: If Your Monster Won’t Go to Bed(Knopf/Random House, 2017). 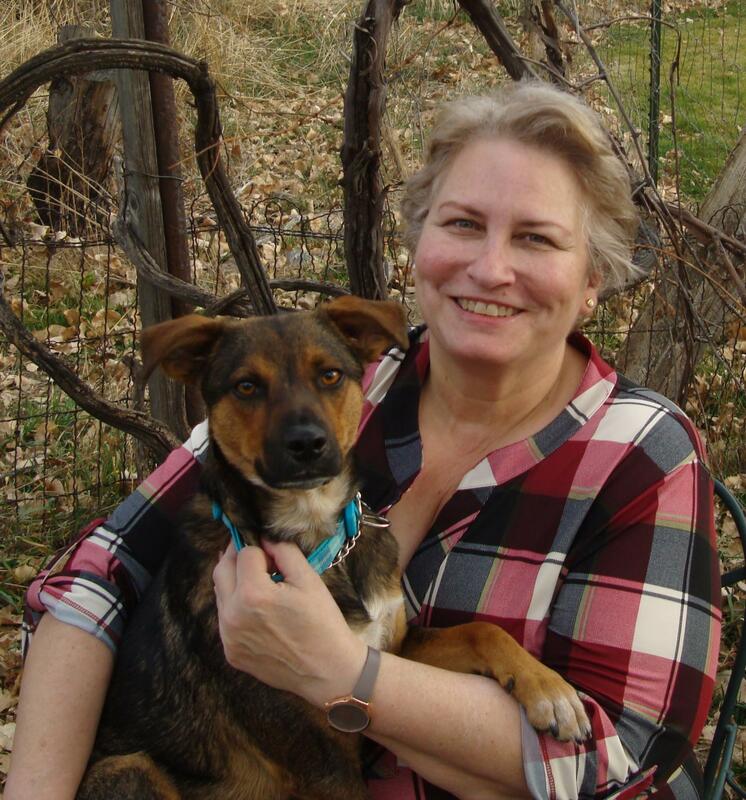 Denise is a former Co-Regional Advisor of the Rocky Mountain Chapter of SCBWI and on the faculty at Lighthouse Writers Workshop and a Young Adult Faculty Mentor for the Regis University MFA in Creative Writing. She lives in Denver with her family where she enjoys eating too many French fries and not enough broccoli (even though she likes broccoli). Find out more at www.denisevega.com.